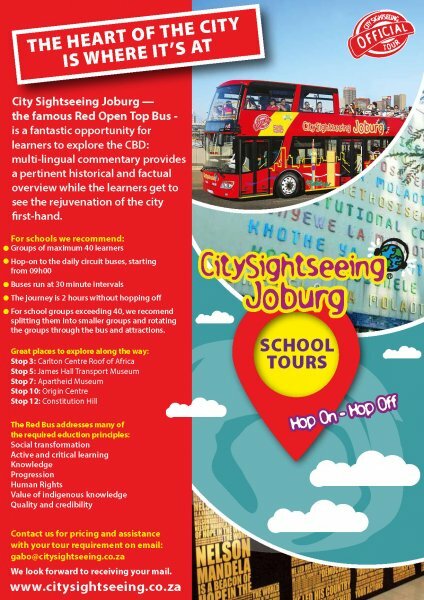 Our tours cover a mixture of business and leisure attractions in Cape Town and Johannesburg, making them the ideal way to move your delegates between venues. Our buses are also available for private hire (as well as film and photographic hire). 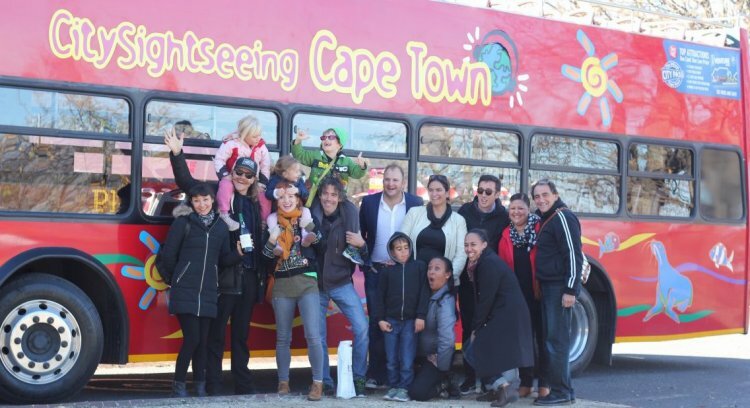 In Cape Town, we also offer a fun team-building activity that utilises our buses and spans the entire city. We have partnered with Tri-Active Events Management to provide an Amazing Race-style challenge, where participants must solve riddles and hop on and off the buses to try and solve them!